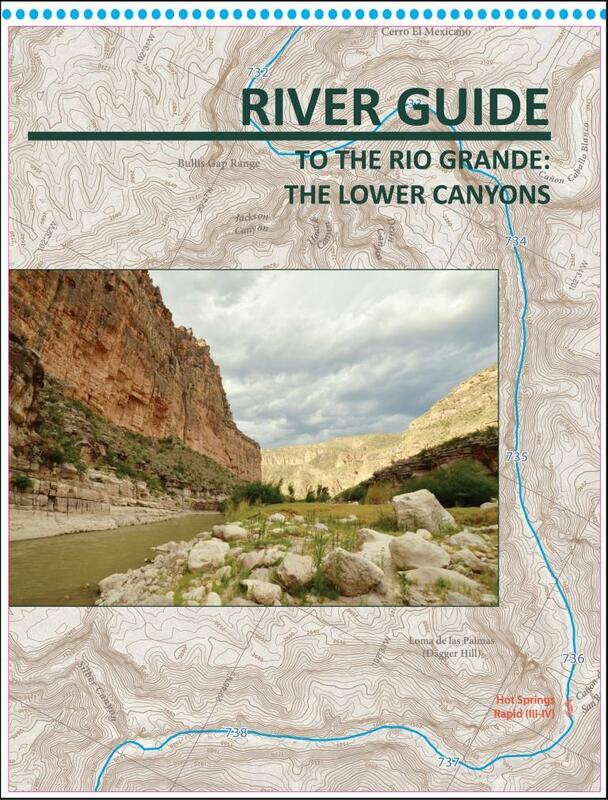 In 1978, Congress designated 196 miles of the Rio Grande as a Wild & Scenic River. 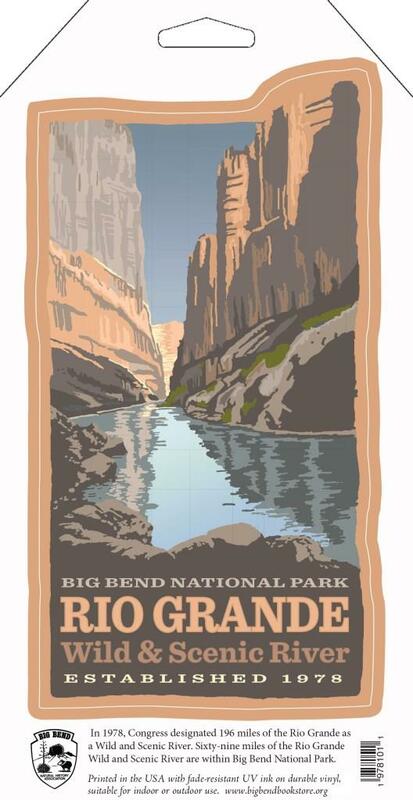 Sixty-nine miles of the Rio Grande Wild and Scenic River are within Big Bend National Park. Printed in the USA with fade-resistant UV ink on durable vinyl, suitable for indoor or outdoor use. 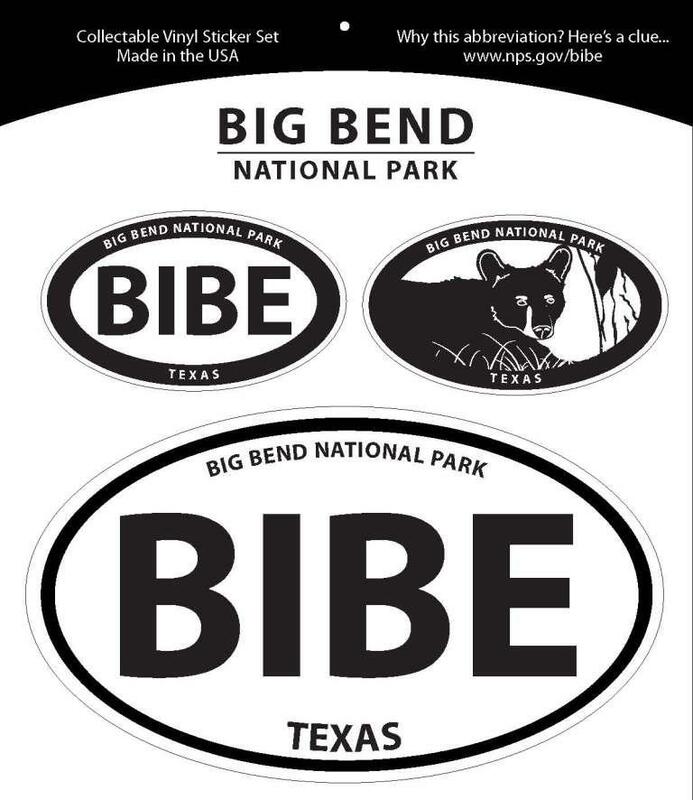 Actual decal size 3.25" x 6.5"